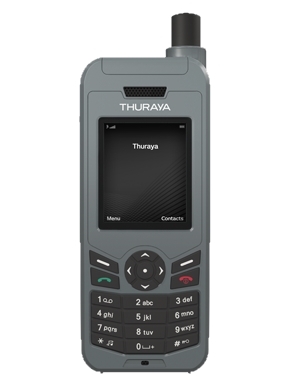 Designed for professional use , the Thuraya XT-PRO is robust and equipped with a battery for long life , providing connectivity no matter where you are. 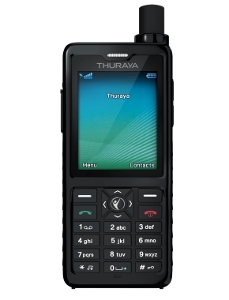 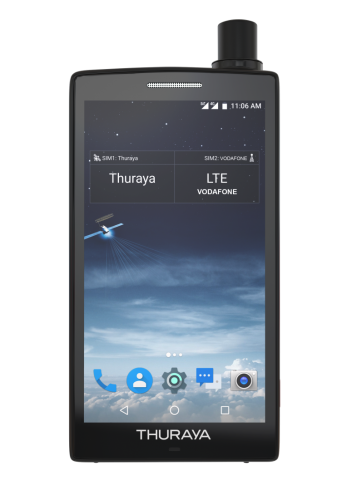 The Thuraya XT- PRO is the first satellite phone with GPS. 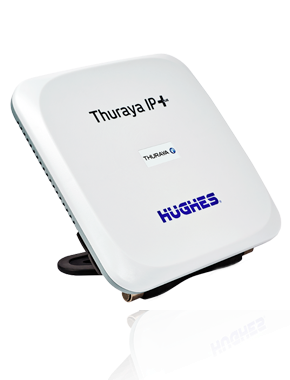 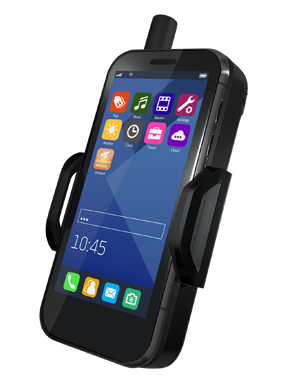 The Thuraya XT-Lite offers a highly reliable connectivity for an unbeatable price. 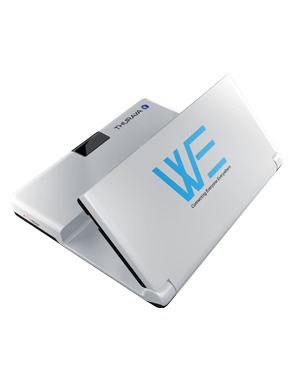 Designed for cost-conscious users who need to stay connected without any compromise with clear and uninterrupted connection.